Take a look at where and how we certify our stones. 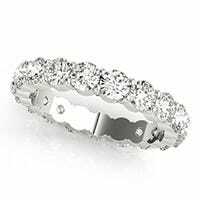 We understand that buying a diamond is a significant investment. That is why each Clean Origin Lab Created Diamond that you buy is independently verified and graded for quality using the same scientific rigor applied to mined diamonds. 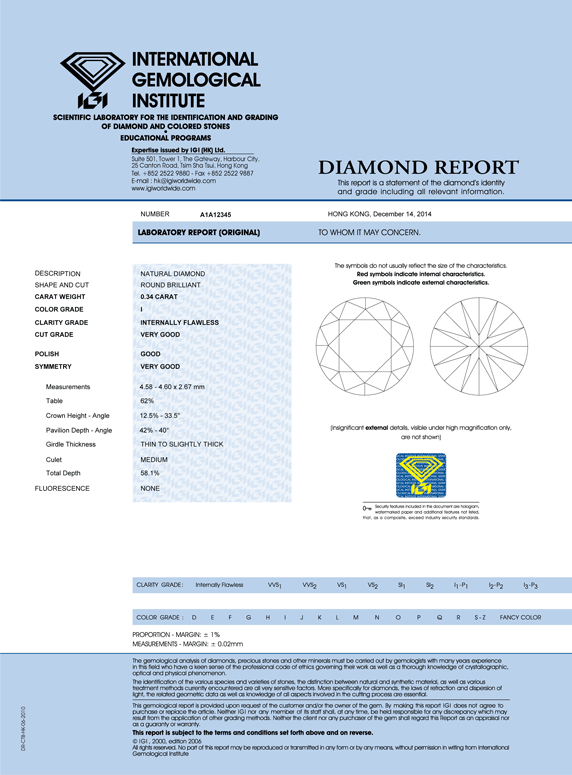 A fully certified, independent diamond grading laboratory evaluates quality by using the stone's unique attributes. These include cut, color, clarity, carat weight, polish, symmetry, and other key characteristics. Evaluators use high precision microscopes and standardized scientific techniques designed for accuracy and consistency. 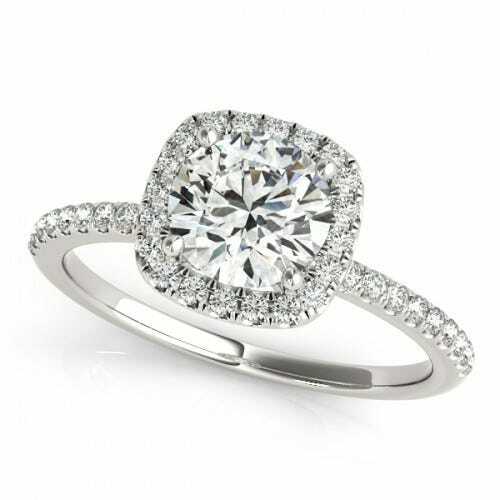 For added peace of mind, our center diamonds also feature a microscopic inscription of the unique identification number on the girdle of the stone. This laser inscription can only be seen under magnification and in no way impacts the beauty of the diamond. Because it never wears off, it functions like a VIN for your Clean Origin Lab Created Diamond - a guarantee that the stone you buy today is the same one on display years from now. 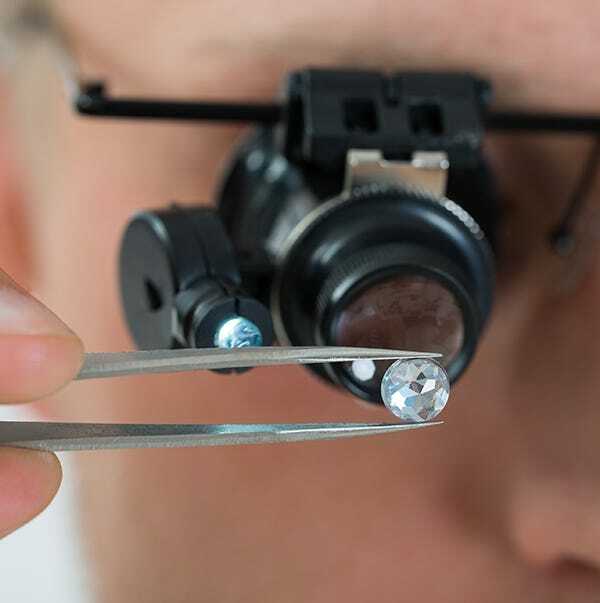 While we partner with several independent diamond certification laboratories, the two most prominent are IGI (International Gemological Institute) and GCAL (Gem Certification and Assurance Lab). Both employ some of the world’s leading diamond graders and are internationally recognized for their expertise in evaluating both mined and lab-grown diamonds. IGI was founded in 1975 in Antwerp, Belgium, a long-standing hub for diamond craftsmanship and trading. The lab pioneered several innovations in the diamond evaluation process and trains some of the world’s top gemologists. Click here to learn more about IGI’s contributions to the science behind diamond grading. GCAL diamond grading was founded in 2001 in New York City and has built a reputation for their Guaranteed Diamond Certifications. This means they ensure the assigned cut, color and clarity grades as well as carat weights of the diamonds they evaluate. Click here for a behind-the-scenes look at GCAL’s diamond grading process. What is the best certification for diamonds? Every diamond grading process and certification is different, and it is difficult to say that one system is definitively the “best.” That is why we use both IGI and GCAL diamond grading in conjunction with one another, as well as many others. 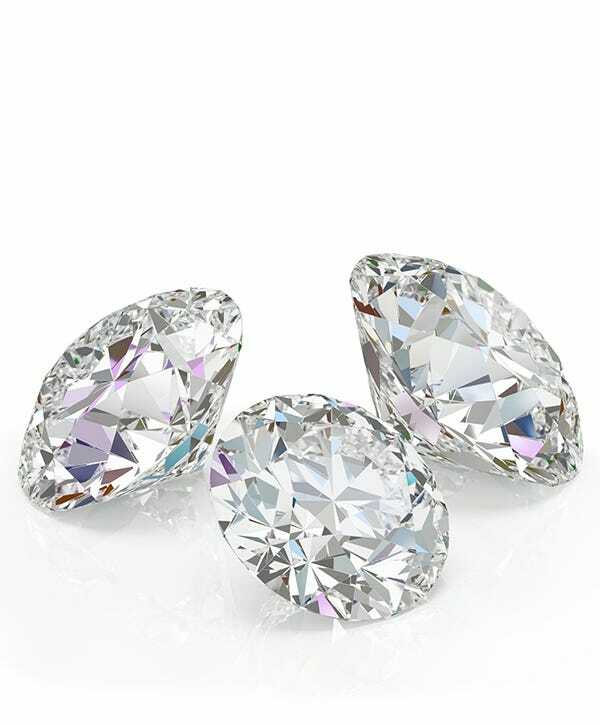 Both IGI and GCAL diamonds come readily associated with both meticulousness and prestige. What is a GCAL diamond? A GCAL diamond is a diamond that has been certified by the Gem Certification & Assurance Lab (GCAL). A GCAL certification provides peace of mind with a guarantee that your diamond is accurately evaluated and graded in terms of cut, color, clarity, and weight. What is IGI diamond certification? IGI stands for the International Gemological Institute and refers to another of the most prestigious labs for diamond evaluation. IGI has been at the forefront in pioneering many of the most significant innovations in the diamond evaluation process and remains the largest organization of its kind. Along with GCAL, these two certification processes ensure that every Clean Origin diamond is expertly evaluated and graded. Whether you are trying to find an engagement ring, a unique wedding band, or any other kind of diamond jewelry, Clean Origin’s lab-created diamonds can offer you the highest quality stones at a fraction of the price of mined diamonds. With a founder that has been in the jewelry business for three generations, we have the experience and expertise to help you find not only the best quality diamonds, but to provide you with nothing less than the kind of jewelry that is exactly what you want.